Speakers from the 2018 Camden Conference on New World Disorder have been making news of late, on topics including the 2019 China theme. 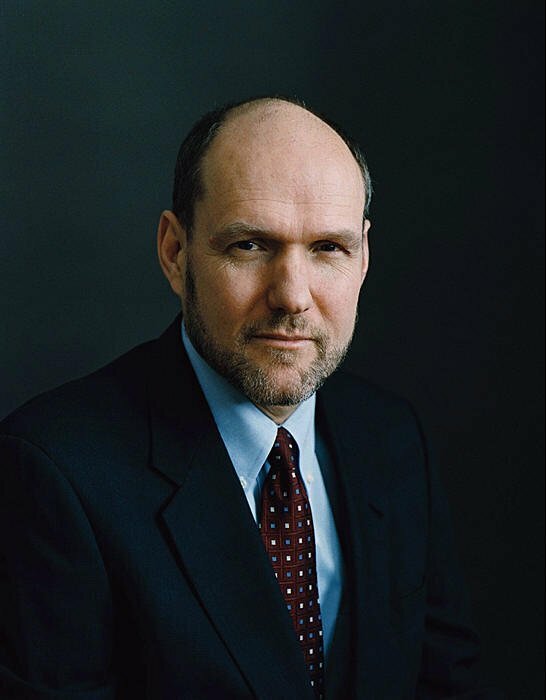 Harvard professor and 2018 keynoter Stephen Walt argued in Foreign Policy that Europeans who want to keep a skeptical US President Donald Trump committed to NATO would do well to join the US in restraining China’s military might. “European concerns about Chinese ambitions have grown in recent years, as have their fears about a total U.S. withdrawal” from NATO. This might provide a rationale for a “new trans-Atlantic” bargain at a time when “China’s rise continues to draw U.S. attention away from Europe and toward Asia,” Walt wrote. Natalie Nougayrede, who also spoke in Camden last year, took on the sprawling trans-Atlantic debate over truth in the media in one of her recent Guardian columns. “Outlandish claims of secret cabals can arguably go further in Europe than in other parts of the world – because of our history” of conflict “born of manipulation and paranoia.” Nougayrede pointed in particular to reports in the French social media claiming that a bilateral treaty just signed by German leader Angela Merkel and French President Emmanuel Macron contained a secret sell-out of Alsace-Lorraine to Germany. In sharp contrast, Matthew Goodwin, who shared the stage with Nougayrede in Camden, charged that social democrats and other intellectuals in Europe aren’t providing “anything close to a meaningful reply” to populists who are legitimately disenchanted with the liberal world order. His rebuttal appeared in a CBC Radio debate last month on The Case for Populism that was due to be rebroadcast on Maine Public Radio this month. Another 2018 speaker, CIA ex-Deputy Director Avril Haines, went on CBS News to defend intelligence officers under attack by Trump. Haines, who tended to avoid the spotlight during her time in the Obama White House, has been vocally defending the intelligence community on numerous fronts in recent months, as in this attack on Trump for alleged abuse of power last August. Going back a bit further to the 2016 conference on The New Africa, speaker Mvemba Dizolele has emerged as a prominent critic of elections in the Congo that last month brought President Felix Tshisekedi to power. Dizolele a year ago provided background on former Congo President Joseph Kabila’s rule that is still invaluable in understanding recent events. Dizolele’s main focus of late has not been on is home country of Congo, though, but rather on Nigeria, where he heads up a high-profile international effort to monitor that country’s upcoming elections.